Book your next trip with East Midlands Trains through Quidco and earn cashback on your journey. For over a decade East Midlands Trains has been helping you get from A to B, with routes covering areas from London to Yorkshire. So whether you’re heading home for Christmas or going for a weekend away with your partner, planning your next trip is a breeze thanks to East Midlands Trains online booking service. 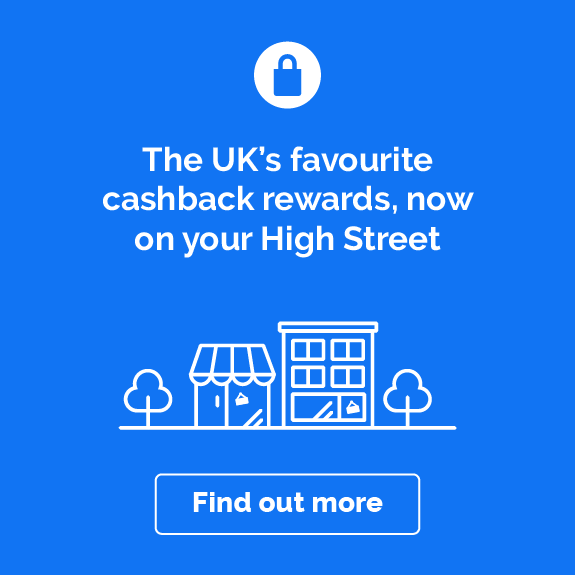 Take advantage of East Midlands Trains cashback offers and keep an eye out for special discount codes that are posted on this page from time to time to save even more. Do you want to know how to make the most of your East Midlands Trains cashback? Read on to get inspired on how you can start saving! Why travel with East Midlands Trains? East Midlands Trains has been running both local rail services and intercity trains since 2007. Long-distance routes link the East Midlands to cities as far away as Norwich, Liverpool and London, and local services cover Derby, Nottingham, Mansfield and more. Based in Derby, East Midlands Trains is owned by the Stagecoach international transport group and runs 420 train services every day. It's won awards for punctuality of its services, including several Golden Whistle awards (a bit like the rail sector's BAFTAs). East Midlands Trains also offers 24/7 customer support, so you can book assistance on your journey, track down lost property or ask questions about your travel plans any time. And as well as access to information on train times, services and more, East Midlands Trains also has a handy Best Fare Finder tool on its site. This helps you track down great deals when looking for tickets, allowing you to compare prices and choose the one that’s best for you. Even better – when you buy East Midlands Trains tickets online using the links from our website, you can earn cashback, making them even better value for money. You can also use the handy East Midlands Trains app for planning and booking your journey, although ticket purchases made through the app aren’t yet eligible for cashback – you'll need to follow the links from this page. The East Midlands Trains website gives you access to a comprehensive online journey database. So you can check train times for East Midlands Trains services and see seat availability before you book and set off. Head to the website and you can download an East Midlands Trains timetable for your route or view the complete East Midlands Trains route map. If you'd rather not browse a full timetable, you can create your own personalised one to print out or save, with the option to show only certain days or times and more. Just visit the Train Times section of the East Midlands Trains site and enter your preferences, and presto – you've got a handy guide to take with you whenever you travel so you never miss a connection. Find live departures information for East Midlands Trains to help you plan your journey. Simply follow our East Midlands Trains links, go to the home page and select departures for live service updates and information on disruptions. Or select arrivals to check if your friend or family member’s train is arriving on time so you can meet them at the station. If you travel with East Midlands Trains often, you’ll find lots of ways to take the stress out of travelling, as well as saving you money. Research your East Midlands Trains season ticket before you buy using the online season ticket finder, and look for information on railcards and discounts. Although remember that cashback might not available on season ticket purchases – please check the terms and conditions to see which services and ticket types are eligible for cashback. There’s also a useful business travel section on the site, including an online booking portal and mobile app to let your team find the most cost-effective fares and book travel for work, in one handy place (as before, purchases made through the app may not be eligible for cashback; you'll need to follow our links through your browser). Book in advance for the best deals, and, if you can, be flexible on your travel time and go at quieter times. You'll even find a section on the East Midlands Trains site with tips on how to get the cheapest tickets, as well as full information on East Midlands Trains' off-peak times and when you can get super off-peak tickets. There’s also a handy ticket type explainer and selection of destination travel guides too. So whether you want to look up East Midlands Trains’ off-peak departure times to Nottingham, or super off-peak fares to London, you’ll find what you need to know in one place. Use East Midlands Trains’ Best Fare Finder tool to compare tickets on different days and at different times. If you can be flexible with your travel plans, you can often find even better prices. Best Fare Finder will instantly show you the cheapest train tickets and journey times for your trip. Or use it to suss out first-class tickets, so you can travel in style for less. You can also sign up for ticket alerts to get advance ticket discounts and make sure you get the cheapest fares. You’ll find some great deals – and they’ll be even better if you use our cashback offer when booking via the links on this page. Download the handy mobile app to research the cheapest fares, see live departure times and even buy tickets on the go up to five minutes before departure. You can also quickly rebook your most recent trips or favourite journeys. East Midlands Trains has introduced m-tickets on some routes, which can be stored on the app on your phone – so you never need worry about losing a ticket again. 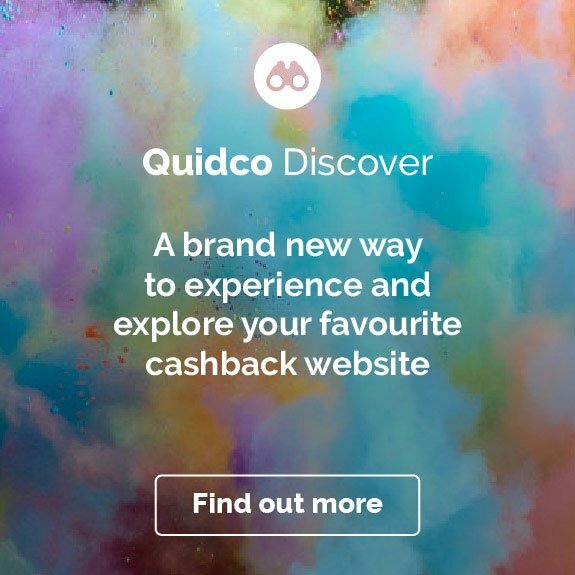 Please note, you can only earn Quidco cashback if you book your tickets via the link on this page, so cashback may not be available if you book through the East Midlands Trains app. You can buy East Midlands Trains tickets online using your debit or credit card, and collecting them is easy. You can choose to print paper tickets yourself from your confirmation email, have them posted to you, or collect them from a ticket machine at your local station before you travel. M-tickets can be sent directly to your phone using the East Midlands Trains app. Please note, though, only tickets bought online via the link on this page will qualify for a cashback reward. There are lots of ways to save money on East Midlands Trains tickets. Here are our tips on how to get even more value from your journey by taking advantage of our cashback offers. Plan ahead and you could make big savings on your journey. Use East Midlands Trains’ Best Fare Finder or ticket alerts to find out about great discounts on advance tickets. And you could save even more if your dates are flexible. 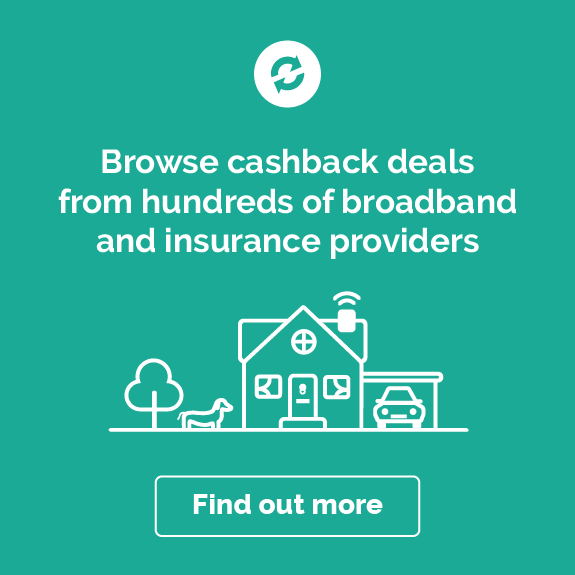 Use the five-day view tab to see if switching your plans and booking a different time or day could save you even more money – especially when you earn cashback with it! Take advantage of East Midlands Trains’ discounts for groups. There’s a wide choice of group travel tickets, depending on how many people you’re travelling with, or use a Friends and Family or Two Together Railcard. Whether you’re heading off for a day trip with the family or planning a weekend with friends, book tickets together and benefit from great discounts and offers. Check our terms and conditions to make sure that your purchase is eligible for cashback. Park your car at the station and travel by train with East Midland’s Trains’ simple combined Park & Ride ticket. It allows you to book parking and train travel in one easy step at the booking office and is available at Kettering, Loughborough, Market Harborough, Wellingborough and East Midlands Parkway train stations (if you book at the office rather than through our links then your purchase won't be eligible for cashback). Use our East Midlands Trains cashback offers to help offset the cost of a trip to London. For details on East Midlands Trains to London, check out East Midlands Trains' London travel guide. It includes a full timetable, information on advance fares and group discounts, and a quick guide to some of the things you’ll see there. Visit via our link and earn your cashback when you book. East Midlands Trains’ first-class service is available on trains to and from London St Pancras. Buy your ticket in advance online to find the cheapest service and claim cashback to make it even better value. If you’re travelling at weekends, you can upgrade your standard class ticket for just £12 per person each way and get bigger seats and complimentary food and drink, including breakfast on some services. East Midlands Trains Wi-Fi is free for all first-class customers. Got a question about East Midlands Trains? Check our FAQs below to find answers to some common queries. Where can I get information on train fares and timetables for East Midlands Trains services? Follow the link on this page, which will take you to the East Midlands Trains’ website. There you’ll find up-to-date information on timetables and train fares for all East Midlands Trains’ services. You can also book tickets for any railway station in the UK from the site – even services that aren't operated by East Midlands Trains – and still earn cashback. What is East Midlands Trains Delay Repay? Train companies hate being late almost as much as their customers do, but if you travel on East Midlands Trains and your train is delayed, you can claim compensation for disruptions of 30 minutes or more with the company’s Delay Repay scheme. Simply fill in the online form within 28 days of the journey, upload your ticket details or booking information, and they’ll do the rest. How do I claim East Midlands Trains refunds? If you bought your ticket online or by phone, post your ticket back for a refund. See the website for details of where to send it. If you bought your tickets online and you haven’t collected them, request a refund by logging onto My Account and going to the Order Status and Refund Applications section. East Midlands Trains doesn't offer refunds on Print at Home tickets. If you bought your ticket at a station, you’ll need to go back to the station that issued it to get a refund. How do I contact the East Midlands Trains lost property office? You’ll find details online about how to contact the East Midlands Trains lost property office. Fill in the form and you'll be notified if your lost property is found within three months. Can I cancel an East Midlands Trains ticket? Different East Midlands Train tickets carry different terms and conditions of use. Check the Train Ticket Types and FAQs sections of the East Midlands Trains site to find out whether you’re entitled to a refund on your ticket if you want to cancel before travelling. Can I buy East Midlands Trains first class upgrades on the train? Yes – if you're travelling at the weekend. On weekends you can buy first-class upgrades for £12 per person on board. During the week you'll need to book in advance. First-class travel is only available on East Midlands Trains services to and from London St Pancras. Where can I catch the East Midlands Airport train? East Midlands Airport doesn't have its own train station. The airport is connected by the Skylink bus service to Long Eaton (every 20 minutes), Derby (every 20 minutes) and Nottingham (every 30 minutes) stations. You can also use the Railink bus service to connect with East Midlands Parkway station. When can I travel to get the cheapest East Midlands Trains tickets? Generally, the further ahead you book, the best deals you’ll get. If you travel on a less busy service, such as very early morning, later at night or in the middle of the day, you’ll have more chance of getting a cheaper ticket. It can be cheaper to buy two singles than a return by specifying specific trains and timings. Once you’ve picked your tickets, don’t forget to use our cashback offer to get an even better deal. Discover other great offers when you travel from Quidco. 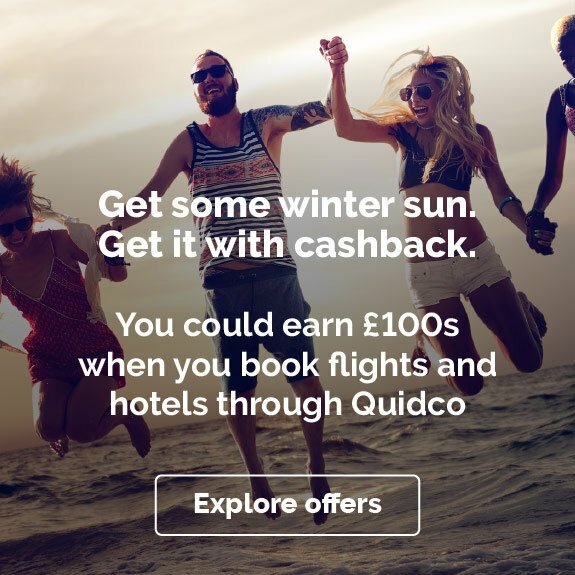 At Quidco we've got lots more offers to help you earn cashback on your rail journeys. 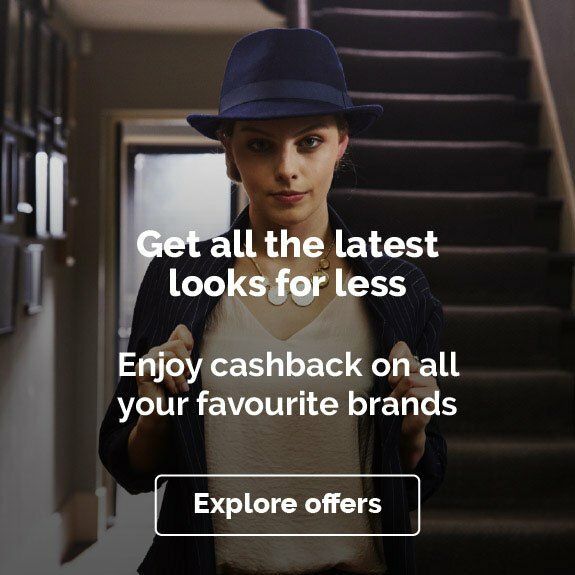 Cashback deals are also available on Trainline, First TransPennine Express and Raileasy.